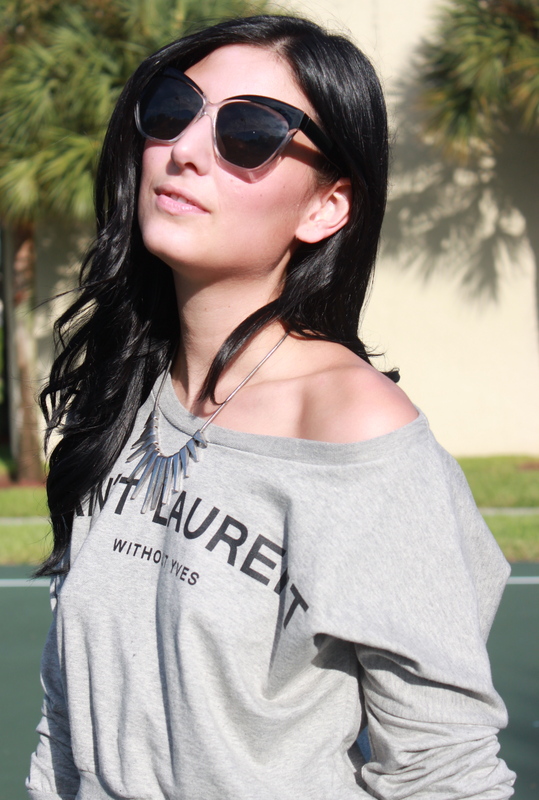 Alessandra Nicotra is currently a South Florida based Fashion Blogger. Working as a freelance stylist, Nicotra decided to chronicle her outfits and create The Style Habits. Her blog is an extension of her own interests, featuring everything from trends, events, travel, music and fun. She is a recent Fashion Merchandise graduate of the Art Institute of Ft. Lauderdale. The Style Habits is meant to document her style growth as well as inspire a few people along the way.